A POPULAR international furniture retailer has responded to claims on social media that the prices of some of its products were higher in Bahrain than elsewhere in the Gulf. Since IKEA Bahrain opened its sprawling new outlet in Salmabad on September 5, shoppers have pointed out differences in prices of identical products between Bahrain, Saudi Arabia and the UAE. 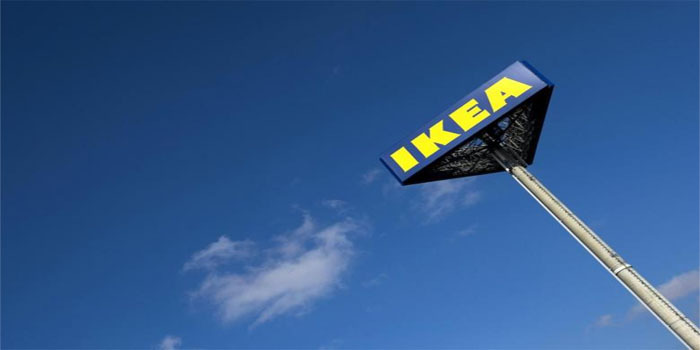 However, the Swedish furniture giant said the differences were based on the market and operational factors. “We constantly strive to make our products affordable to the largest number of people in the various markets that we operate in,” said a statement posted on IKEA Bahrain’s Twitter account. “In the case of comments about the differences in prices between some countries, these differences are based on the state of the market and operational factors. “To achieve what we promise you, we are reducing prices for a large number of our products every year; we have reduced the prices of 300 products this year to reach a larger segment of our customers,” said the statement. The price differences reportedly range between BD12 to more than BD100 in some cases, according to shoppers. IKEA Bahrain has a retail area of about 37,000sqm, bigger than five football fields, and includes a 6,200sqm showroom, a 6,000sqm market hall for accessories, a 5,000sqm self-serve area and a 4,000sqm full-serve area, making it the largest store in the Middle East and North Africa region. The BD47 million facility also includes 50 room settings showcasing home furnishing solutions, a restaurant with a capacity of up to 650 seats, a 220sqm free-of-charge play facility called Smaland and 1,200 parking spaces.